Learn more about our location and how to contact us! Click to learn more information on when we offer this service! 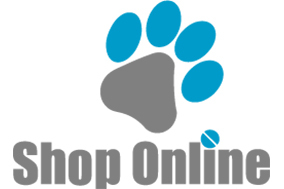 Check out our new online pharmacy available for all of your pets needs! 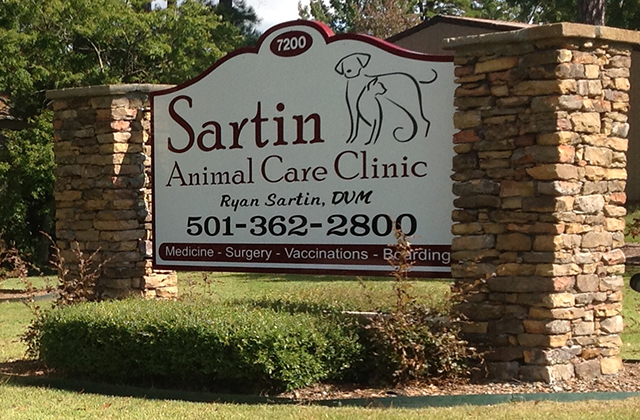 Sartin Animal Care Clinic is a full-service veterinary facility located in Heber Springs, AR. 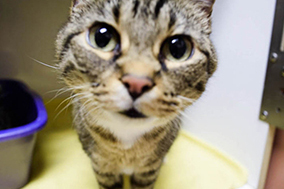 It is our commitment to provide quality veterinary care throughout the life of your companion. Our services and veterinary clinic are designed to assist in routine preventive care for young, healthy dogs and cats, early detection and treatment of disease as your pet ages, and complete veterinary medical and small animal surgical care as necessary during his or her lifetime. The goal of Sartin Animal Care Clinic is to provide the highest level of compassionate care for your pet, while treating their owners as members of our family. Dr. Sartin’s commitment to the animals of Heber Springs, Arkansas and their caregivers is to provide high quality, professional medical and surgical care. 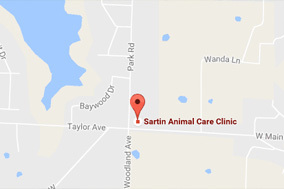 Sartin Animal Care Clinic strives to see sick patients the same day as soon as medically possible, while still properly attending to our non-emergency cases. Our clients can count on us to be there if and when they need us, and we will always strive to make sure our clients and their pets are satisfied every time we see them.